Time to register to Japan Expo 2019! Japan Expo is above all the biggest European convention about Japanese popular culture. The international AMV contest has been running for ten years and has always received many renowned editors through time. the usual custom is to unveil the finalists and their ranking by screening them on a giant screen, at the convention, where their videos are watched by hundreds of people! This year again, we hope for a fierce competition! However, do not hesitate to join the party, every level is welcomed, we expect many of you! Deadline: June 2nd 2019, 11.59pm (GMT+2 Paris). 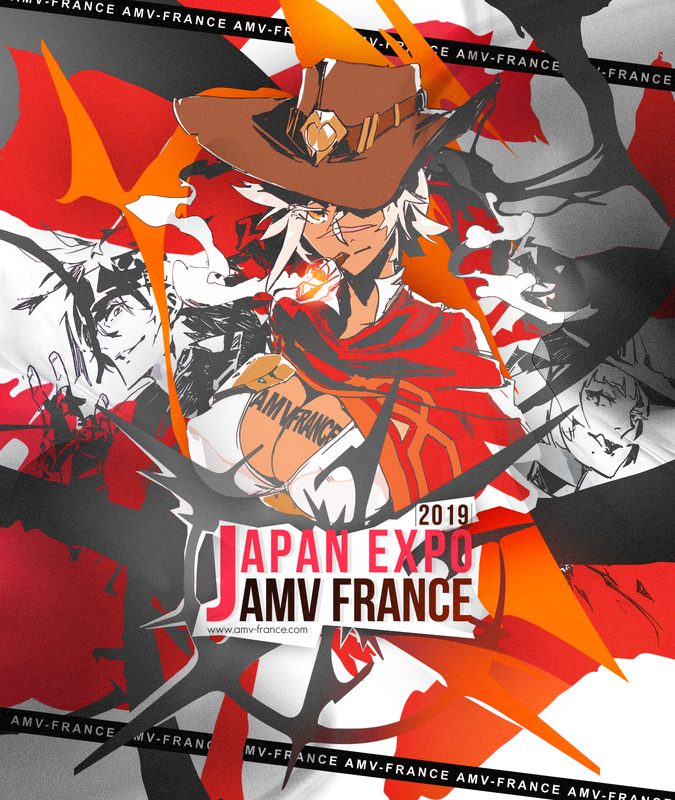 AMV France à Japan Tours 2019 ! 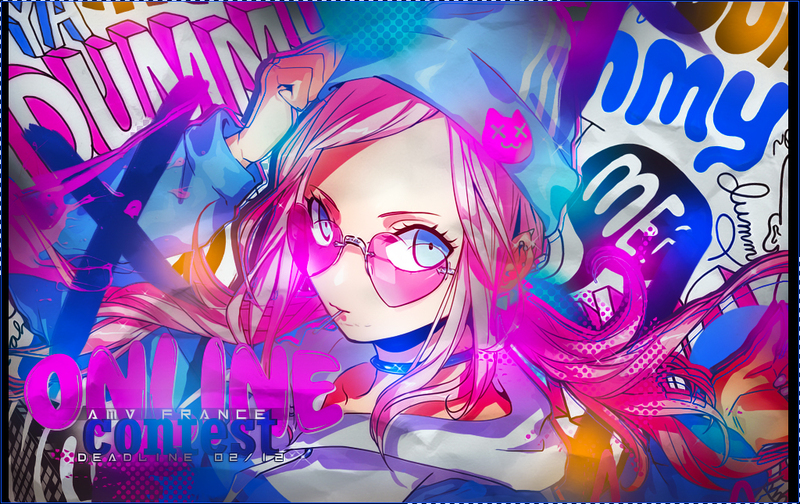 Nous serons présents au Japan tours festival 2019 pour rencontrer et échanger avec tous les amateurs d'AMV ! Here we are, judges' results are released as well as Public's Choice! Thanks to all contestants who played the game of anonimity and who showed us so many cool entries. We hope to see you again for the next edition! End of display period, starting votes! Deadline postponed till December 16th !